I have been really low on energy lately and I think it has something to do with the fact that I haven't been to the gym yet this week! It could also have something to do with my cycle. Which is another reason why I just haven't felt motivated to go to the gym in the past few days. 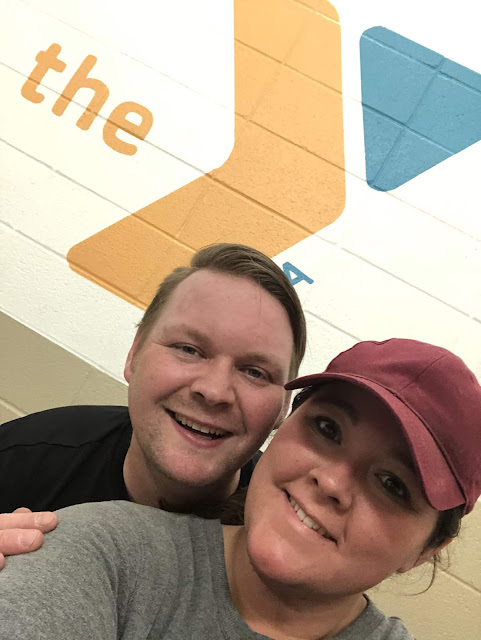 Even though I don't feel like going to the gym AT ALL tonight, I think I am going to use my husband as my accountability partner and we are going to go get it done this evening! This week in particular, I am being reminded that consistency means still showing up and working through the times when you don't feel like it. I definitely don't feel like it this week. I have cramps, I am super low on energy and yet, I still have goals that I want to reach. 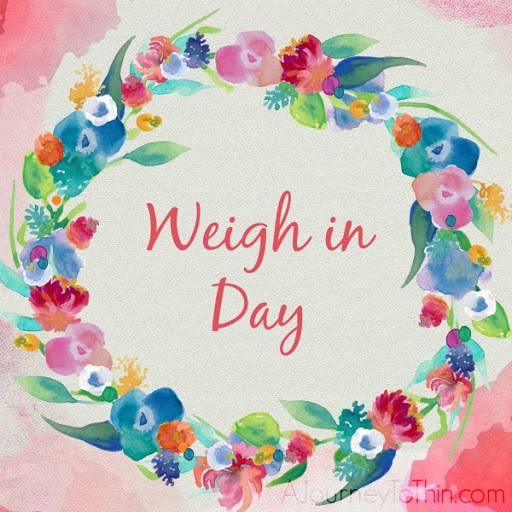 I definitely have been more lax on what I've been eating this week (last night my husband and I shared a quart of ice cream...), but I still need to give as much as I can toward this week. I am 1 pound up from last Friday's weigh-in and so I have two days to work it off so I don't end this week with a gain. On a positive note, I am noticing just from having a few days off from the gym, how consistent I have been in the past two months with my gym sessions. I am so proud of myself for making it to the gym anywhere from 2-3 times per week for the past couple months. It has become so much of a routine now that I am really starting to notice a change in my body and attitude when I don't work out. My body misses it and it's only been a few days! Working out has been my main way to relieve stress lately and I am looking forward to getting back in the gym tonight, even though my body would much rather lay on the couch all night (like last night), I know the gym will make me feel better physically and mentally! We had a really amazing weekend with temperatures reaching up to 70 degrees yesterday! We went on a nice long trail hike together as a family and then did some much-needed yard work. The tree in our front yard waited until after it started snowing this winter to let go of it's leaves and so we had a mass-amount of leaves to clean up this weekend. I didn't mind, though. I was just happy to finally be outside! I didn't do any tracking of calories this weekend, which means that I am a little up on the scale to start the week. I'm not too worried about it, though. This happened last weekend, too, and I ended up losing a pound by the end of the week. I am hoping to do the same this week and end out the week at 230 lbs! Lots of water will be drank today and, I will be staying within calories all week to make that happen! I don't have much else to report today and so I will share my most recent vlog from mid-March. Hey everyone! I hope that the beginning of April is treating you well. So far, so good over here! Last month was a successful month on the scale. 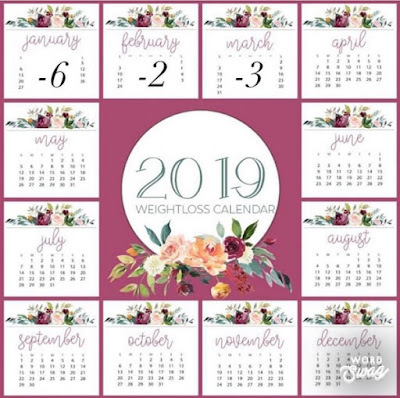 I lost 3 pounds in March, bringing me to a total of 11 pounds lost in 2019, so far! 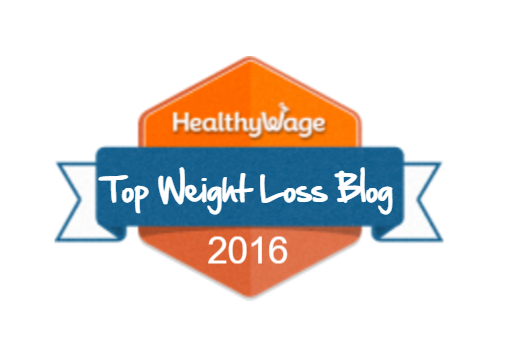 Today wraps up the first week in April and I have lost 1 pound this week! This was even after caving in and getting an order of onion rings from Dairy Queen last night on the way home from visiting my father-in-law at the hospital with my family. Stress eating is a never-ending battle for me but, I am aware of it and working on it! The gym has been helping me cope with all of life's little stressors lately. I have been working out about 2-3 times per week at the YMCA and I have been working hard enough to get that sweet endorphin high at the end of my workouts. Nothing really beats that feeling! 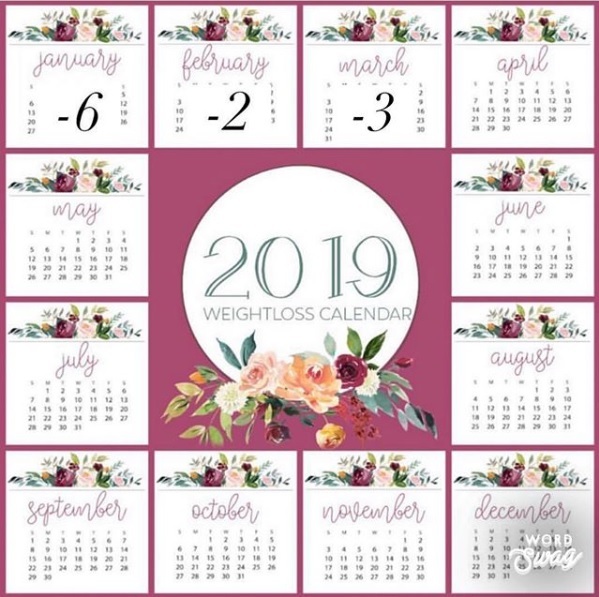 As for my goals for April, I would love to end the month in the 220's. I am so close, weighing in at 231 lbs. today! 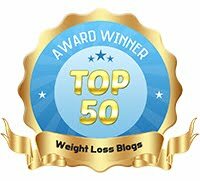 As I mentioned before (in the blog: Coming Soon: Breakthrough), the lowest weight I've reached in my weight-loss journey was 227ish pounds and, I am looking to break that low very soon! Consistency will get me there!